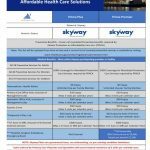 The Skyway Prime plans are perfect for employers looking to meet the Minimum Essential Coverage (MEC) requirements, while providing 100% coverage of preventive care services required by the Affordable Care Act (ACA). 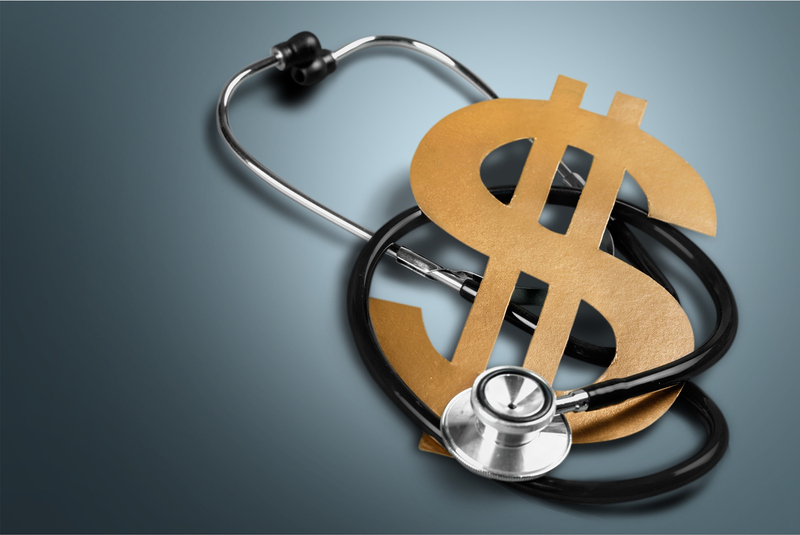 Through these ACA-compliant options you will be able to provide your employees with a variety of coverage, including primary & specialty care, inpatient & surgical coverage, and pharmacy benefits. Watch this informative webinar to learn more about our Prime Plans. To learn more about Skyway’s full line of Prime plans click here.